EGGS might not be the BEST source of CALORIES…. So.. i just been eating UNLIMITED AMOUNTS of raw almonds and pinks salt and olive oil and habanero and herbs..
and lots of yerba mate and ginko and guarana..
AND LOTS OF ORANGE JUICE..
i think people eat eggs cause they just DONT KnOW WHAT ELSE TO EAT..
maybe we should make some videos of ALL THE GREAT VEGAN RECIPES..
i noticed my TASTEBUDS CHANGED..
i noticed my stomach is calm..
i noticed i feel SO MUCH BETTER BEING VEGAN..
and also i dont get GAS like i see people runnin around farting LOUD IN PUBLIC..
2. THEY KNOW NO OTHER WAY..
MAYBE anyone that wants to see 120 years old pay attention to THE RAW VEGANS…? AND IT MADE MY BODY BRAND NEW AGAIN..
yes.. it is best to skip the eggs.. and all the farm products..
the FERTALIZER CHEMICALS AND TOXINS ARE IN THE ANIMALS FAT CELLS..
and its UNNESSESARY to eat animals..
and eating animals makes the MOST HUMANs get DISEASE eventually..
some get away with it.. I TRIED ALL THE OTHER WAYS..
AND “THE STRICT RAW VEGAN” gives me the most energy..
my orange juice is cooked and pasteuruzed recently..
because i dont have the EXTRA MoNEY for raw.. I HOPE THE WORLD LISTENS TO YOU.. THEY REFUSE TO LISTEN TO ME.. MOST PEOPLE think they are somehow SMARTER than EINSTEIN..
NOT ME.. 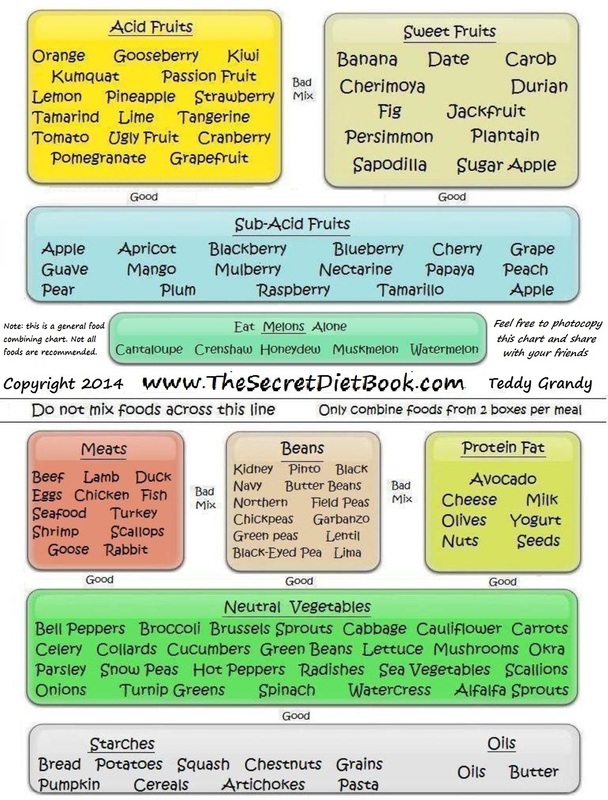 I LEARNED FROM HIM..
also i am pretty sure in the past EGGS gave me acne..
its been a while.. i dont want to eat them..
below is a GENERAL FOOD CHEMISTRY CHART.. NOT ALL FOODS ARE RECCOMMENDED TO EAT..
GO VEGAN.. RAW VEGAN.. OF THE RAW VEGAN FOODS.. YOU CAN COOK THOSE FOODS ONLY..
STUDY THIS SITE AND LEARN THE EASY WAY TO FEEL SUPERCHARGED MOST OF THE DAYS OF YOUR LIFE..
WHY NOT? ITS EASY.. IF YA KNOW THE RECIPES.. THATS IT..
YOU WILL LIKE THE FOOD.. IT ACTUALLY TASTE WAY BETTER..